Extreme Sports Constructed for Extra Support & Ventilation. Microfiber Nylon for softer feel, 20-30 mmHg. Super Stay-Up Performance, Black Spandex for a better fit. Arch Support, embraces and conforms to the foot. to provide the ultimate sock performance when the wearer needs it most. These socks are a work of serious technology! Our exclusive technology quickly draws moisture away from your skin so your feet stay dry and comfortable. Removing the moisture build up reduces hot spots and friction that causes blisters. but keeps heat and removes moisture with Wick Dry®? Look no further. Thermolite® is the answer. Its hollow core fibers heat up quickly and hold in heat. No cushioning, flat knit construction puts little between you and your shoe. 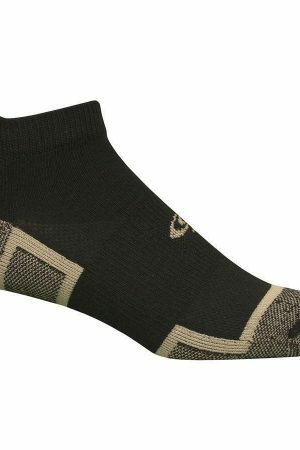 Copper Sole 2 Pair Men's Extreme Sports socks Constructed for Extra Support & Ventilation. 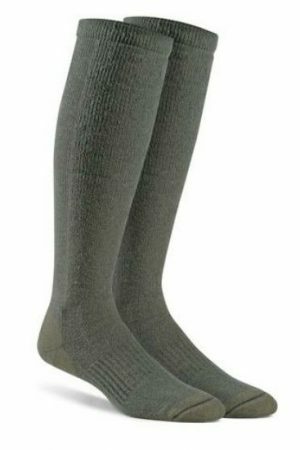 Helps Eliminate Bacteria & Fungi on the sock, Improves Skin Texture & Appearance, Odor Resistant. while the added arch support conforms to foot for better performance and fit. Did we mention the seamless toe? Yeah, it has that too! 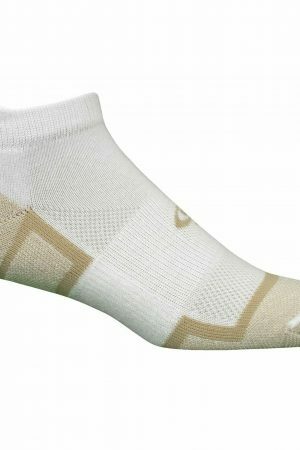 This Extreme Sports Copper Sole No Show sock is designed with mesh ventilation to help keep your feet cool and fresh. 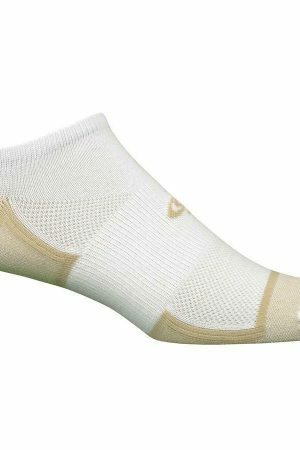 The sock also features moisture management, arch support, and a seamless toe for smooth comfort. Copper ion yarn is knit into each sole to help eliminate bacteria and fungi and improve your foot's appearance. Moisture Management moves moisture away from the skin. Mesh Ventilation helps keep feet cool & fresh. Arch Support conforms to foot for better performance and fit. Fiber content: 75% Polyester, 22% Copper Polyester, 3% Spandex. Even the longest marches or drills will be no problem in your Fox River Socks. Gentle 8-15 mmHg graduated compression increases blood flow to fight fatigue and give you extra pep. Our exclusive Wick Dry® technology keeps feet dry while our URfit® System provides support. Scentry® technology resists odor in the sock. Absorbs the Knocks & Shocks, Cushion Sole and Shin. Reinforced Heel & Toe for Added Durability. Wick Dry Technology, Spandex Arch & Vented Panels enhance Comfort. Feature 8-15 mmHg graduated compression to help stimulate and improve blood flow and prevent swelling. and DOMS (Delayed Onset Muscle Soreness).